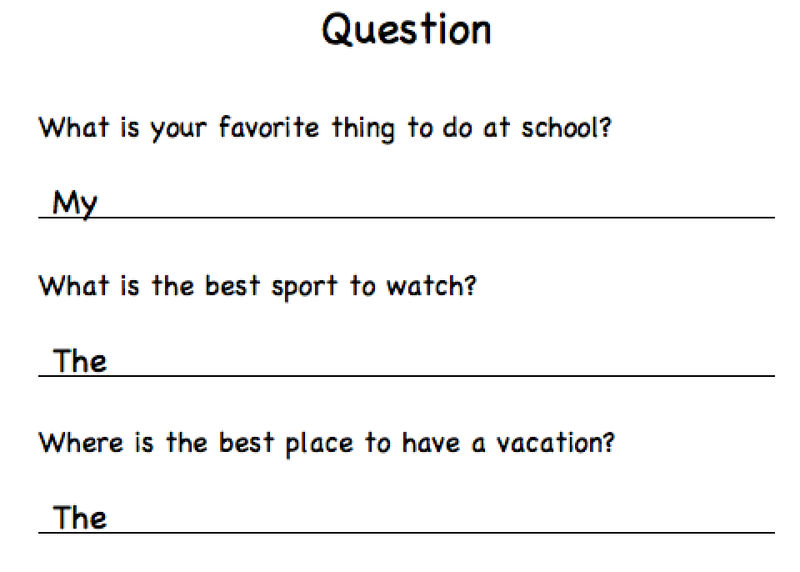 ・会話：What is your favorite thing to do at school? ・不定詞　What is the best sport to watch? Where is the best place to have a vacation?